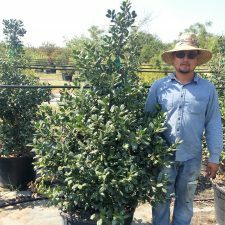 Our Mission: Growing the highest quality products for the best price. 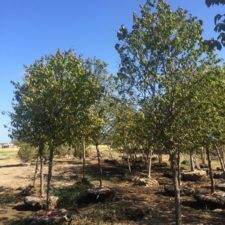 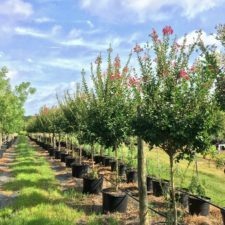 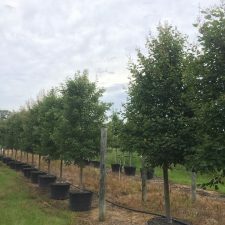 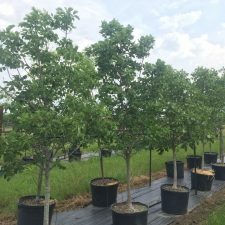 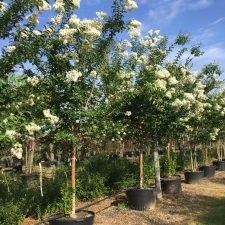 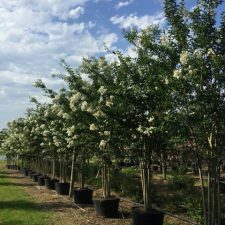 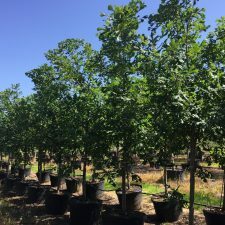 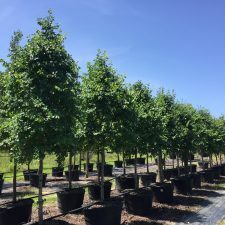 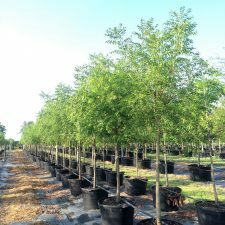 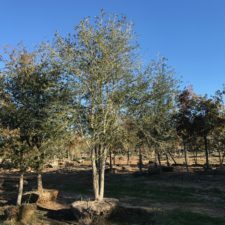 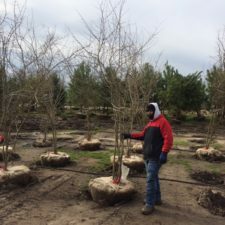 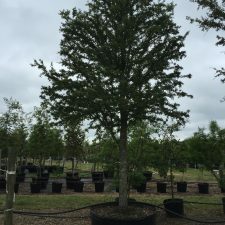 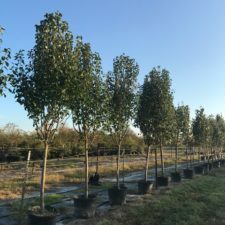 Container grown trees allow instant impact to your tree projects for corporate landscapes, roadways and large tree projects. 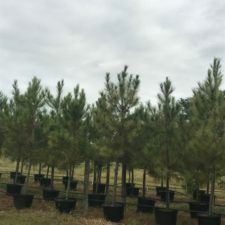 Containers ship on trucks directly to landscape job sites so your landscape contractors can get right to work. 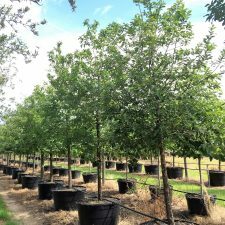 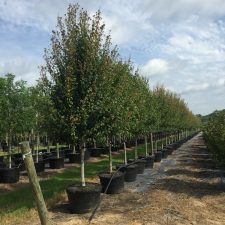 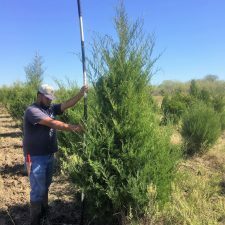 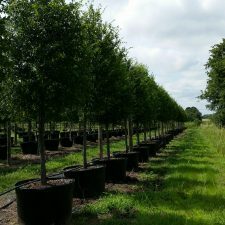 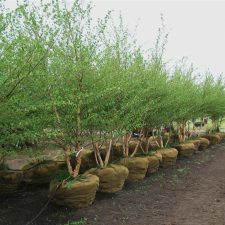 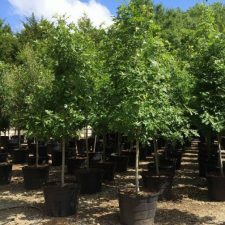 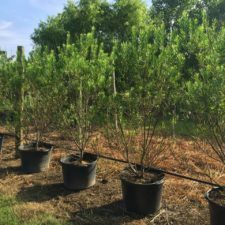 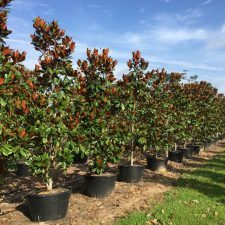 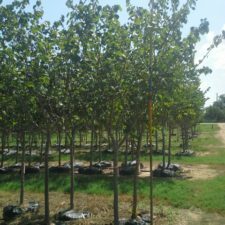 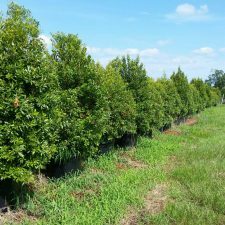 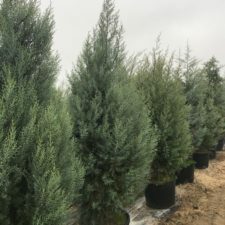 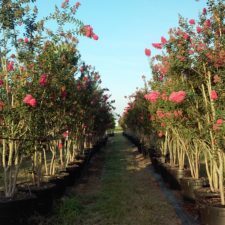 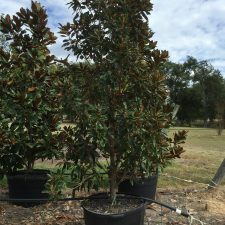 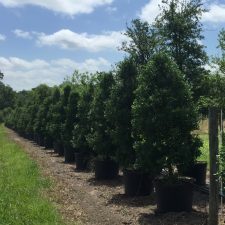 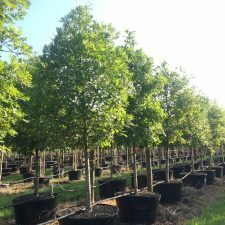 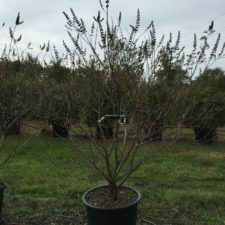 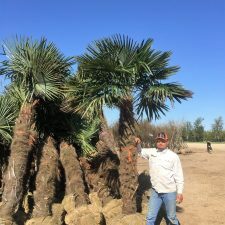 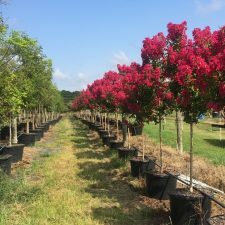 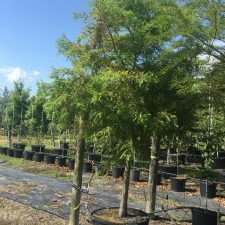 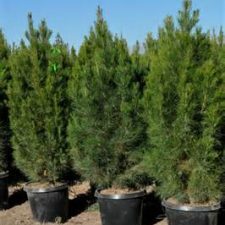 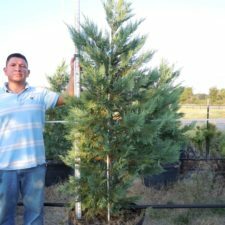 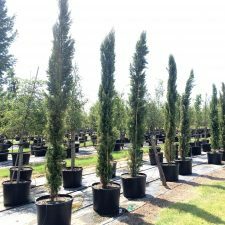 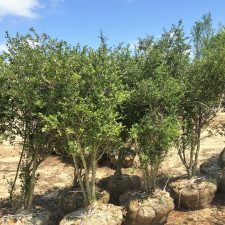 We have a large selection of container trees as well as a large inventory in the popular tree styles. 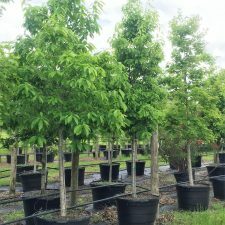 1.75" - 2.25", 2.5", 3.5" - 4", 5"
3.5" - 4", 1.75" - 2.25"
1.75" - 2.25", 2.5, 3.5" - 4", 5"
1.75" - 2.25", 2.5", 3"
1.75" - 2.25", 2.5", 3.5" - 4"
6"-7", 1.75" - 2.25", 2.5", 3.5" - 4", 5"
1.75" - 2.25", 2.5", 3.25"-4"
3", 1.75" - 2.25", 2.5"
3", 1.75" - 2.25", 2.5", 3.5" - 4"
1.75" - 2.25", 2.5", 5"